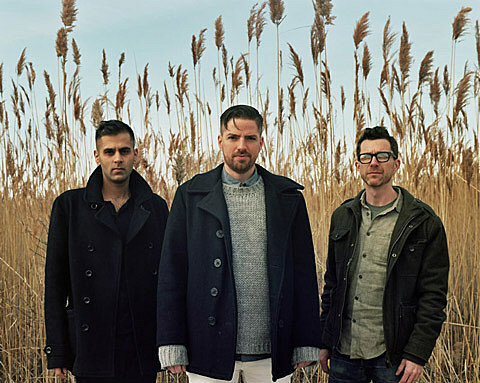 Brooklyn trio Relations released their debut album, Songbirds, at the beginning of April. Drawing from a variety of postpunk influences, the band make dark-hued but catchy, danceable pop. You can stream the whole album at Soundcloud and we’ve got the premiere of the video for “School Safety” in this post. The black-and-white clip was directed by Geraldine Baron-Visher and Antonia Grilikhes-Lasky and follows two women around the city as their days glancingly intersect. You can watch it below. Tickets for those residency show are on sale now. 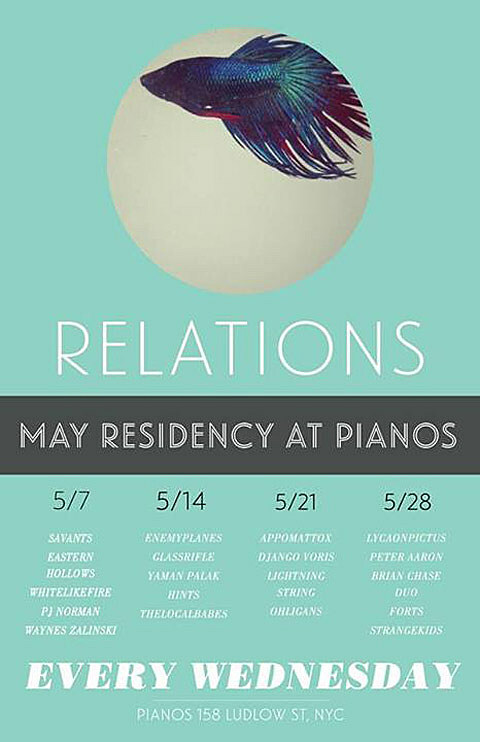 Additionally, Relations play Hudson, NY’s Half Moon Inn on Friday (5/2) with Cave Needles.